( Boerengroep intends to collect different sources and view points around a certain topic in order to stimulate a critical view on the food production chain. Note that this site is under construction and suggestions are welcome). 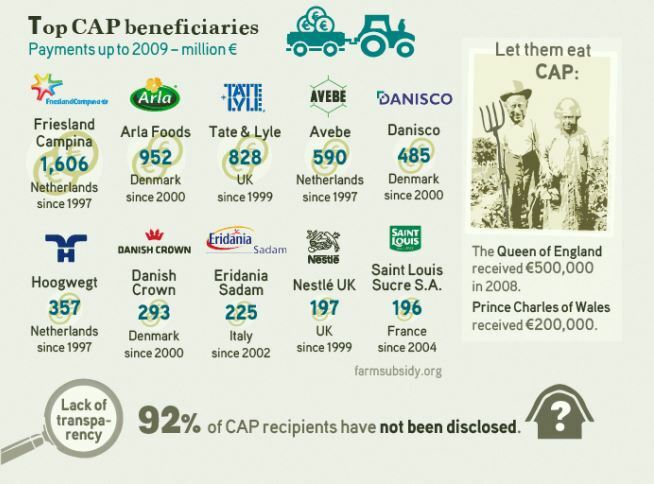 Boerengroep is closely following the discussion around the renewal of the CAP in 2021. Therefore we were present at the open consultation by the ministry of economic affairs on April 6th 2017. 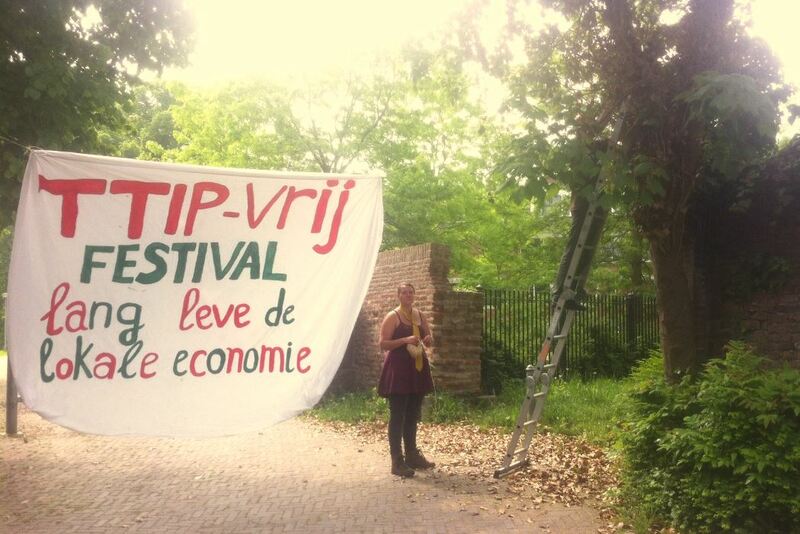 On May 11th we went to the international symposium ‘Who will fix the broken CAP’ in Brussels. Read our report here. Koning, 2006. Agriculture, development and international trade. Lessons to be learned from the Common Agricultural Policy of the European Union (Forum on Food Sovereignty, Niamey, 7-10 November 2006. By Niek Koning) . Download here..
Agriculture, society and the CAP: history and new challenges (lecture by Niek Koning). 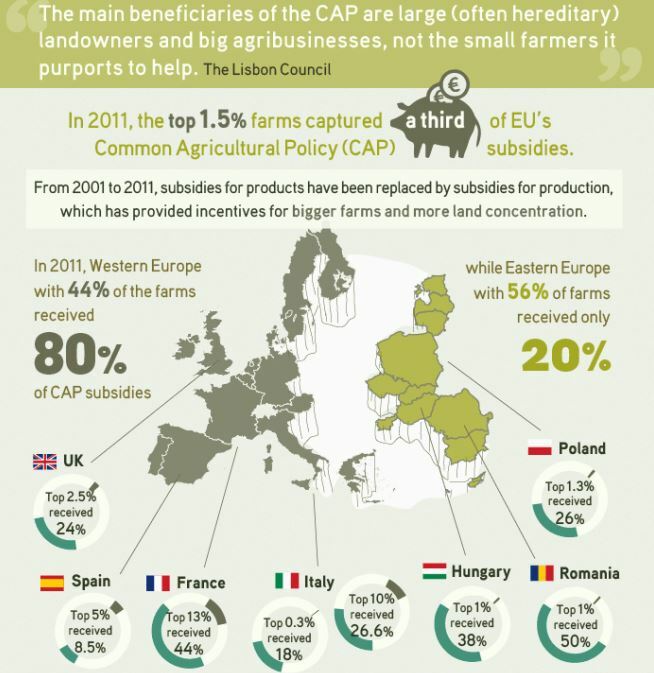 Download here..
Globalising Hunger: Food Security and the EU’s Common Agriculture Policy (CAP). 2010. 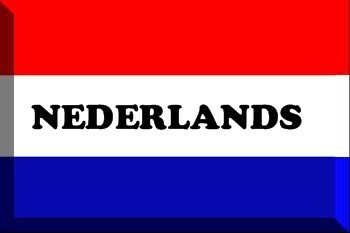 Download pdf here..
Koning and Van Ittersum, 2009. Will the world have enough to eat. Current Opinion in Environmental Sustainability. Download here..
Koning, 2007. agricultural Trade Liberalization and the Least Developed Countries. Download here..
Koning, 2008. Long term global availability of food continued abundance or new scarcity. NJAS Wageningen Journal of Life Sciences Download here..
Koning, 2010. Food Insecurity, Soil Degradation and Agricultural Markets in West Africa. Download here..
Koning, Agriculture and the WTO: time to reconsider the basics? Download here..
Koning, N., and Mol, A., 2009. Wanted. Institutions for balancing global food and energy markets. Download here..
High Food Price Crisis – List of reports by Oakland Institute. Read here..
Food regime analysis emerged to explain the strategic role of agriculture and food in the construction of the world capitalist economy. It identifies stable periods of capital accumulation associated with particular configurations of geopolitical power, conditioned by forms of agricultural production and consumption relations within and across national spaces. Contradictory relations within food regimes produce crisis, transformation, and transition to successor regimes. This ‘genealogy’ traces the development of food regime analysis in relation to historical and intellectual trends over the past two decades, arguing that food regime analysis underlines agriculture’s foundational role in political economy/ecology. Tanzania is at the forefront in the battle for control over Africa’s food system. With the help of the UK government (and others in the G7) corporations are scrambling to expand their markets in seeds, fertilisers, agrochemicals and land. But small-scale farmer organisations are fighting back by strengthening farmers’ knowledge of land, seeds and soil. Watch it here..
bilaterals.org Initiated in September 2004 by the Asia-Pacific Research Network, GATT Watchdog, Global Justice Ecology Project, GRAIN, IBON Foundation and XminusY. What brought these groups together was a shared concern about the growth of bilateral trade and investment deals outside of the World Trade Organisation (WTO) and a feeling that these less visible agreements were “under the radar” of many social justice activists. The bilaterals.org website was thus conceived as a kind of collaborative clearinghouse on the internet where people could find and post their own information and analysis about bilateral free trade agreements (FTAs) and investment treaties being negotiated and signed across the globe, and who is doing what about them. Fighting FTAs: the growing resistance to bilateral free trade and investment agreements. bilaterals.org, BIOTHAI, GRAIN (editors), January 2008. Read here..
DGR, 2016. Conflict Soy. Read here..
Everyone Local at Farm Ruimzicht (Netherlands). Read here..